Last week, HisNibs.com shared a link to a Bloomberg article about fountain pen ink that stated, “Worldwide, fountain pen sales are forecast to total $1.15 billion this year, up 3 percent from 2017 and almost 31 percent from a decade ago, according to market-research company Euromonitor International.” Yes, fountain pens are cool and so is ink. 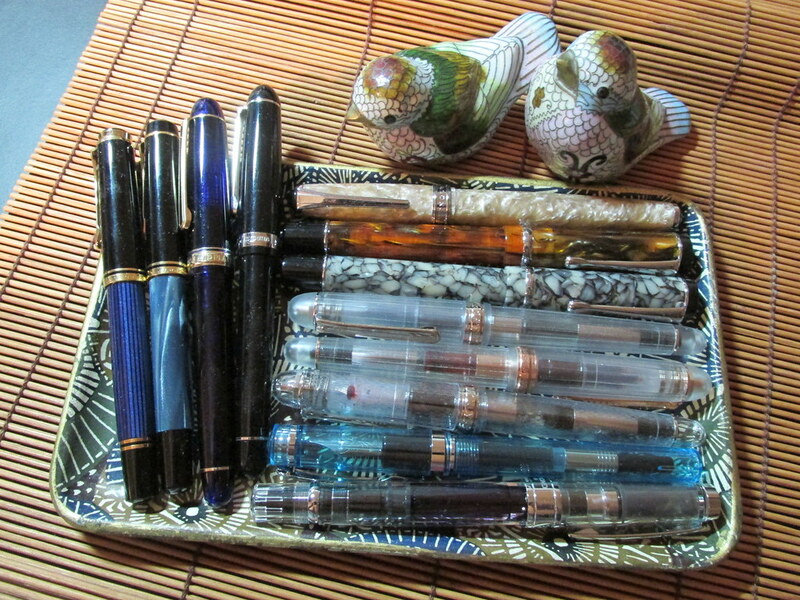 An inkophile needs a stable of pens to test and compare several colors at the same time. 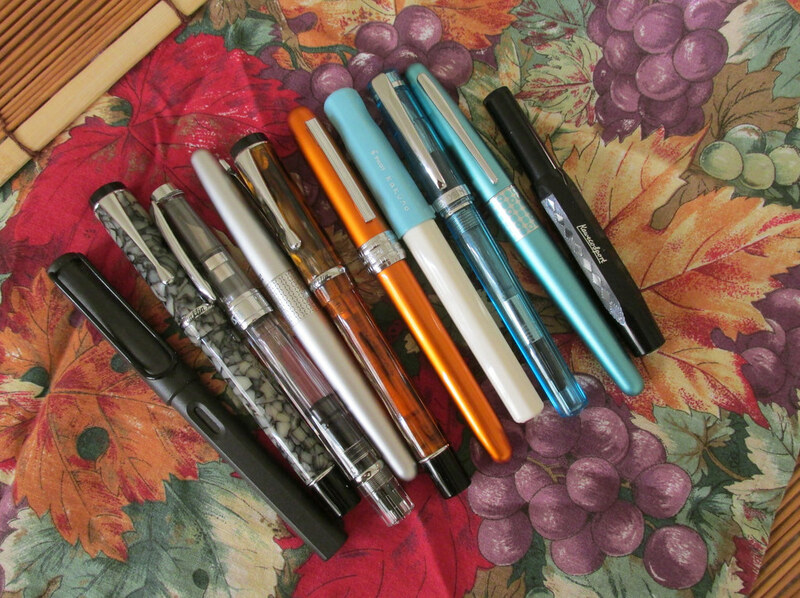 A five-pen rotation works well for me and for a reasonable investment, these are some of my favorite models. 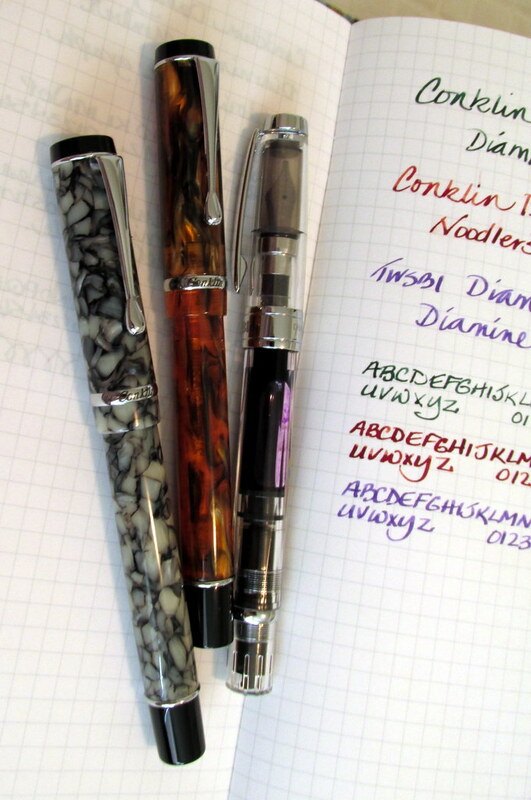 Pilot Metropolitan – My three are good writers, but might seem slender in a large hand. 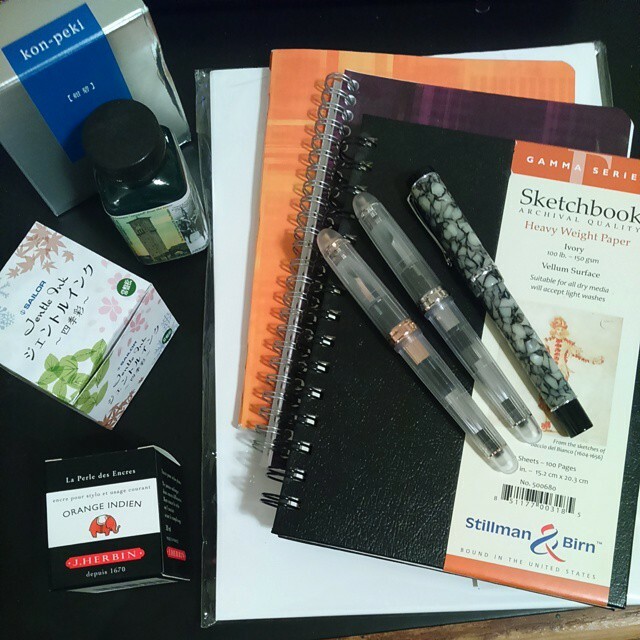 Pilot Kakuno – Mine has a good nib and adds virtually no weight to my kit. Platinum Plaisir – Good nibs and attractive colors. Slightly larger than the Metropolitan. Kaweco Sport – Modern pocket pen works well in small spaces. Nibs can be swapped. TWSBI Eco – Small nib and simple design, but folks swear by the Eco. The Diamond 580 is my preferred model. Lamy Safari – Sturdy build, but the grip is awkward for some users. Nibs can be good if finicky about ink. The Studio is my preferred model for an everyday pen. Nemosine Singularity – Good build for the price. My italics work best with well-lubricated inks. Conklin Duragraph – The stub nibs are smooth and juicy. I liked the design and performance well enough to purchase two. Although I have owned a few inexpensive Chinese pens that wrote well enough, most brands have been too inconsistent to recommend. However, for the modest investment, they could be worth the gamble. Amazon and eBay offer quite a few, but you might have better luck at His Nibs. The Pilot Metropolitan has emerged as my favorite fountain pen for ink testing because it cleans easily and flows well with every ink. 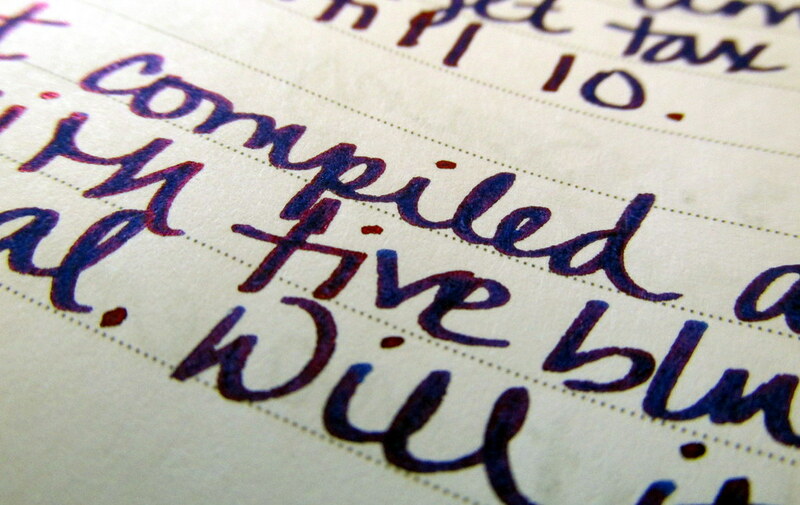 The Duragraph with its wide nib is good for general writing so it will often get filled with an ink I would use for a journal or correspondence. 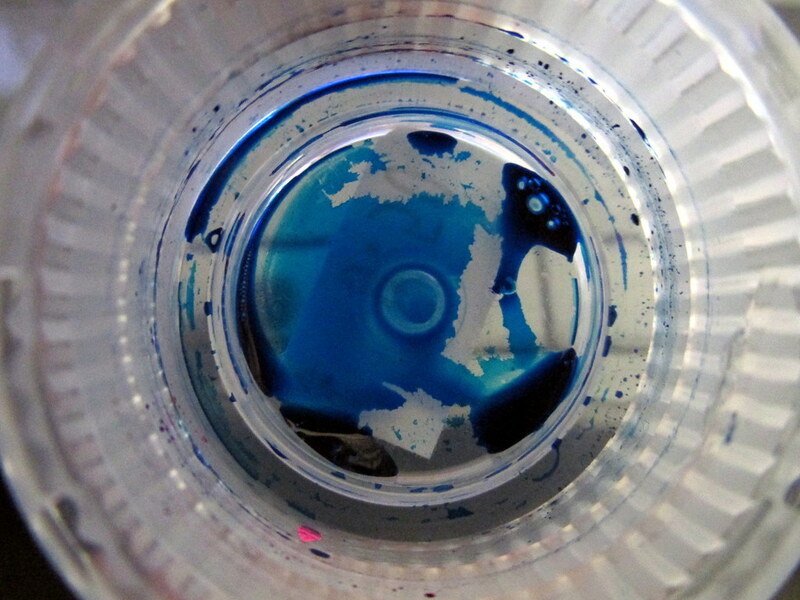 The Kakuno or the Singularity come out to play when aqua ink is on the menu. 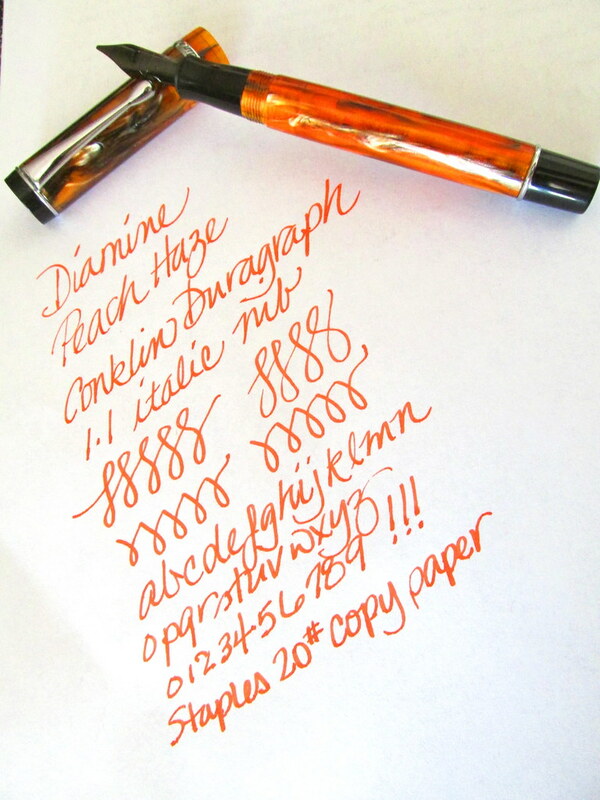 The Nova Orange Plaisir is happy with orange ink or sometimes a fill of Noodler’s Lexington Gray. Either way, it makes my desk look cheerful. That makes five pens for under $150. Or a mix of Metropolitans and Plasirs could be put together for less than $75. 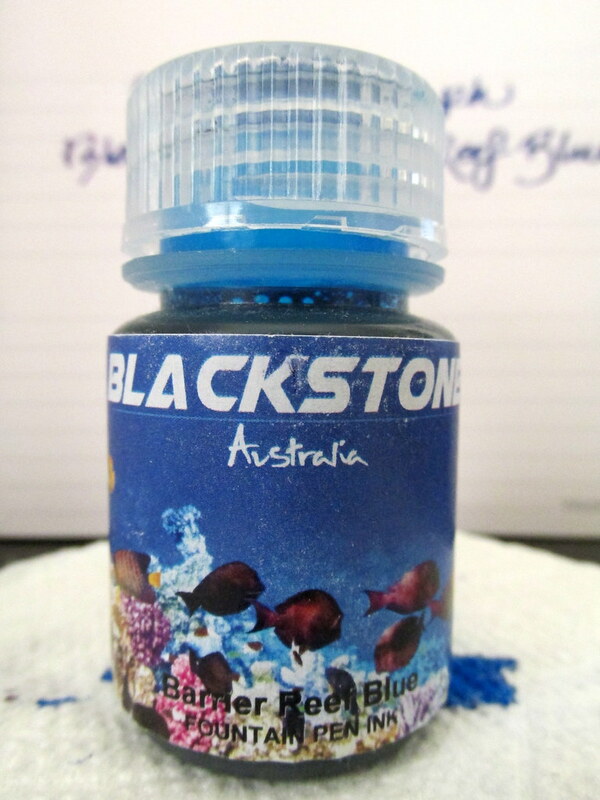 Add a selection of ink samples and you are on your way to being a collector. Now wasn’t that easy! Though I have never needed to make a return, do purchase where that would be easy. Low-end pens can be imperfect by some accounts though I suspect that is less common with the pens on my list. Most of the links are to Amazon from which Inkophile receives a tiny commission when you buy within 24 hours of clicking the link. Thank you for your support.